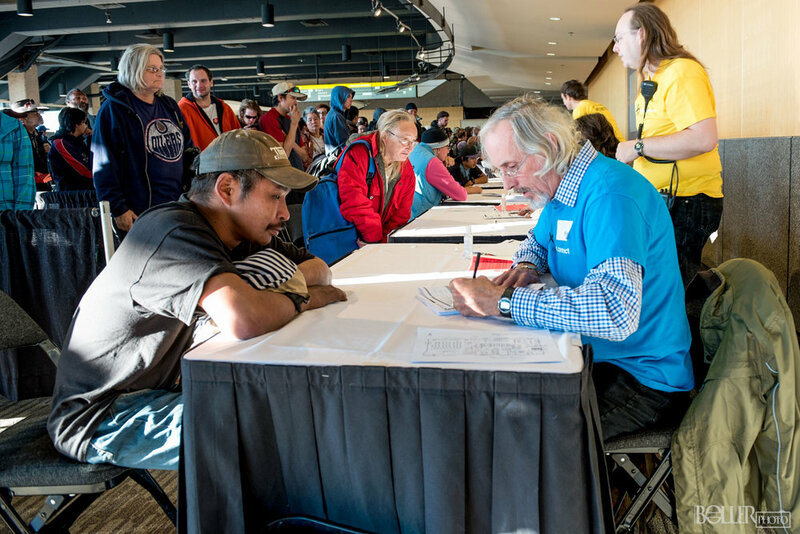 THE NEXT HOMELESS CONNECT will TAKE PLACE SUNDAY, May 5th 2019. 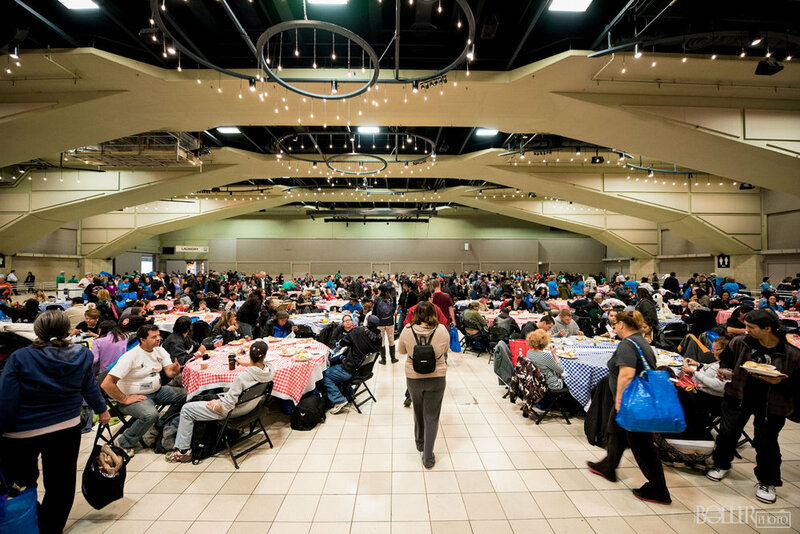 Are you experiencing homelessness and in need some support from the wide variety of services we offer at Homeless Connect Edmonton? Click here to find out more! 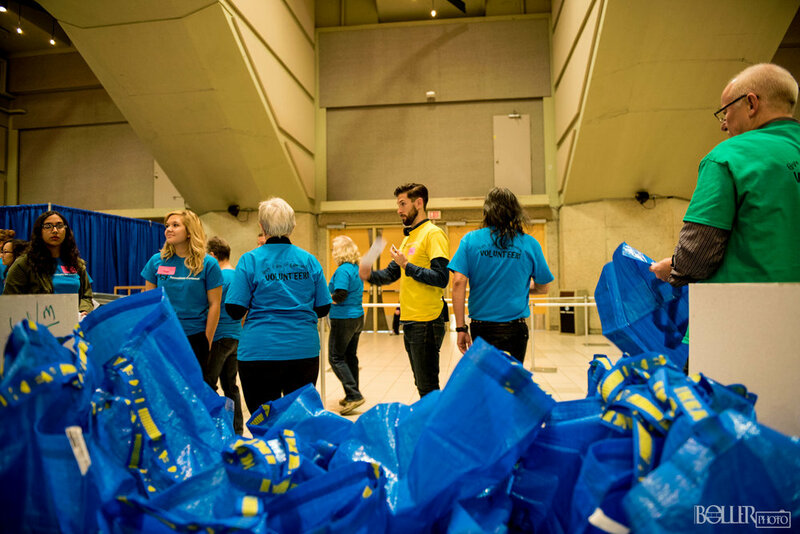 From welcoming our guests to helping to connect them with the services they need, Volunteers are essential ambassadors for Homeless Connect Edmonton. 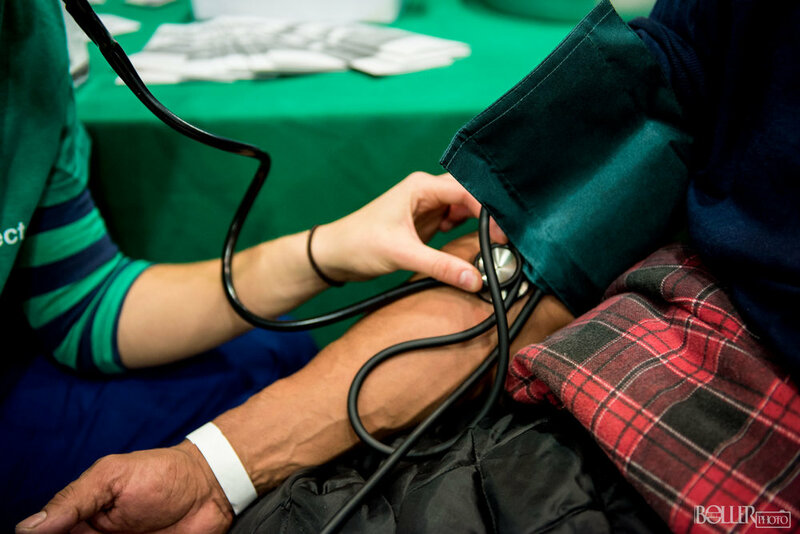 Service providers, ranging from health care providers to hair dressers, generously donate their time and expertise to work with our guests.